Keeping Kitchens Cooking since 1972! 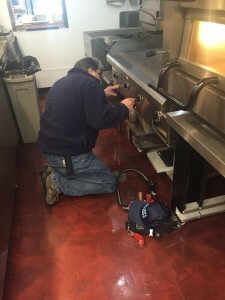 For nearly 50 years, Jay-Hill Repairs has strived to always provide you with the most dependable, professional & reliable service you require to run your kitchen...and we're still doing it! 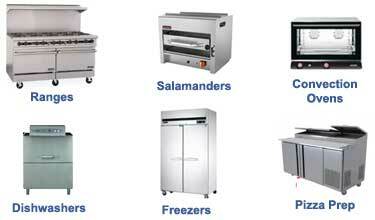 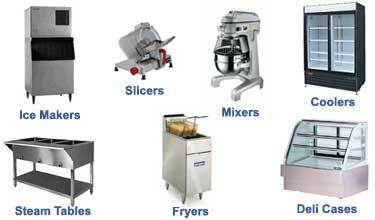 Bakery Equipment & Choppers, Food Processors, Coffee Makers & More! 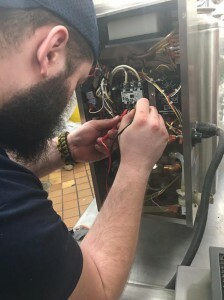 Call today and get a quick response from our professional, factory-trained Technicians who live in New Jersey and know the state thoroughly. 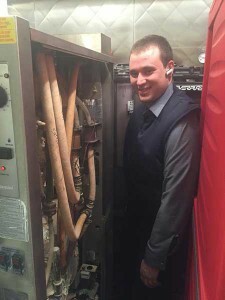 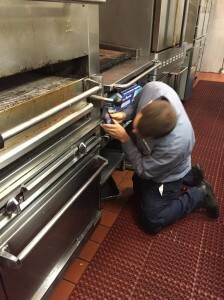 Our Techs love their work and are experts in what they do. 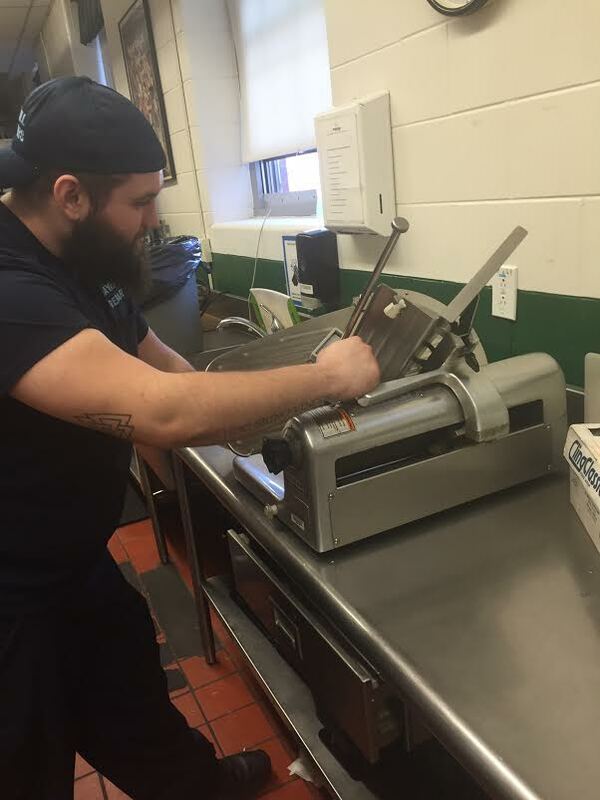 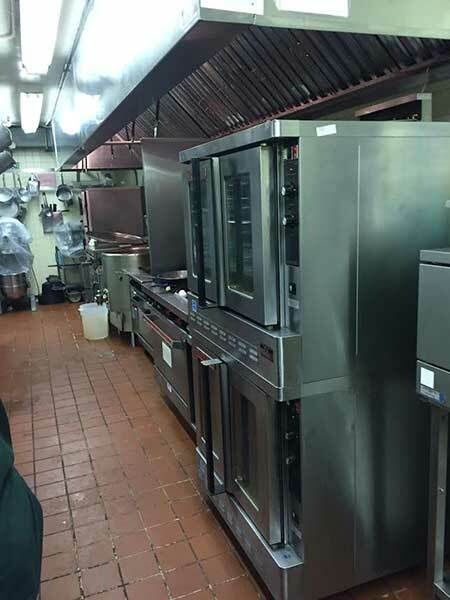 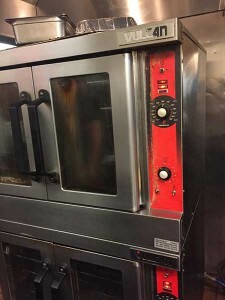 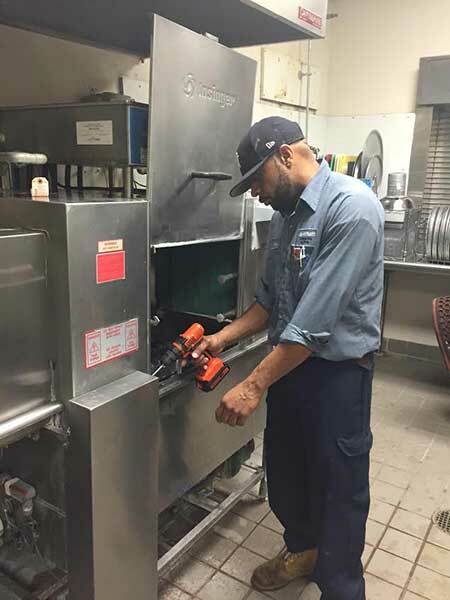 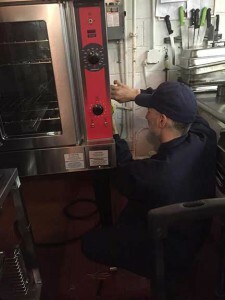 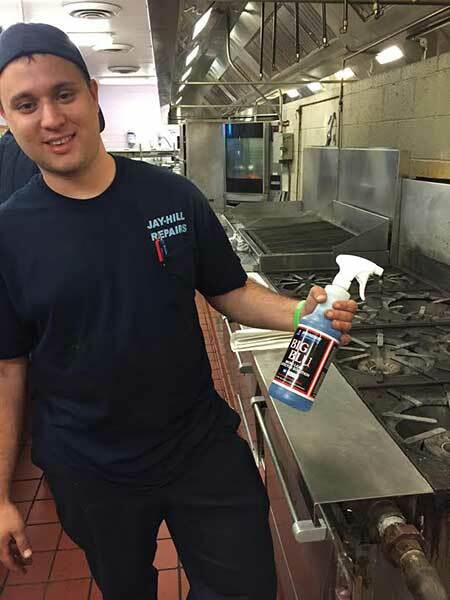 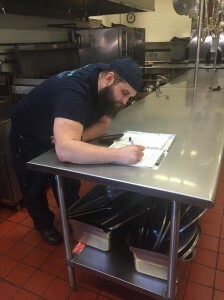 Our purpose is to keep your commercial kitchen cooking and refrigeration equipment running as close to factory specifications as possible and to make complete repairs that allow you to continue cooking uninterrupted as you serve your customers or employees. Our Dispatch Department treats every service call with the utmost urgency and ensures you get the right technician for your service needs. Our Technicians are Factory and CFESA Trained to evaluate, diagnose, and repair your equipment to your complete satisfaction. Our fully stocked service vans allow our Techs to get your equipment repaired quickly - often on the first call. Service calls are responded to within 24 hours from your call, web request, or email submission to us. 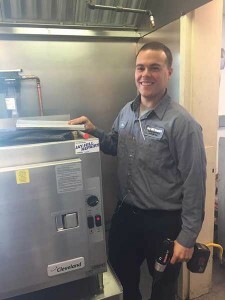 Typically, we can get a technician out to you the same day. If you have an emergency situation, your call will be handled immediately.